Image 7381265: Abstract Dubai Skyline with Color Buildings. 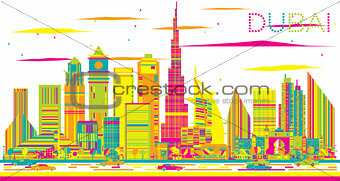 Image Description: Abstract Dubai Skyline with Color Buildings. Vector Illustration. Business Travel and Tourism Concept with Modern Architecture. 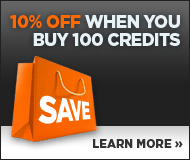 Image for Presentation and Banner.